This project was awarded £1M in funding for a three year collaboration between Imperial College London, UCL, Africa Health Research Institute (AHRI), and Columbia University. Led by Professor Molly Stevens at Imperial, the project aims to create innovative, rapid, sensitive, specific, and affordable point-of-care tests designed to be implemented in South Africa for diagnosis of tuberculosis (TB). TB is the focus of this project because it is the leading cause of death in South Africa, and diagnosis of TB is notoriously challenging and requires long testing times and costly equipment. Currently available diagnostic tests generally take about 10 days to result and the most sensitive test requires a sputum sample, which is often inaccessible in children or patients who also have HIV. More powerful techniques are expensive, hard to transport, or require trained staff, which makes them difficult to perform in rural healthcare clinics. 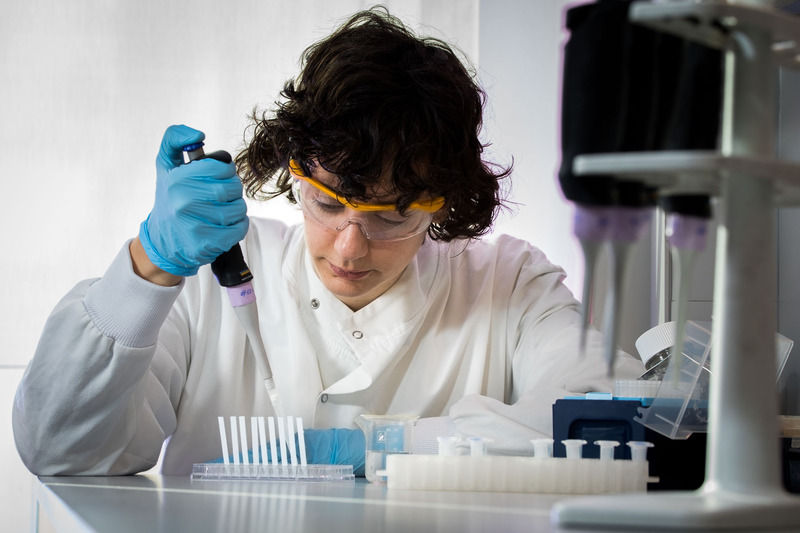 This ‘Plus’ award will aim to design diagnostic point-of-care tests for TB that incorporate nanomaterial-based approaches to enable sensitive and specific detection, while microfluidic engineering will support sample processing and signal amplification to give optimal readouts. A smartphone-based component will also be incorporated with the intention to immediately report results and enable rapid linking to treatment and care, empowering patients to manage their health and providing global healthcare organisations with improved methods to monitor TB. Validation studies are planned for a small pilot study with AHRI, located in KwaZulu-Natal, a region of South Africa that has high rates of TB and HIV. This award will directly support and feed into the main goals of the i-sense Next Steps IRC, which aims to exploit research strategies to design and promote smartphone-based biosensing technologies within resource-constrained settings, for emerging and re-emerging infectious diseases, influenza-like illnesses, sexually transmitted infections, and antimicrobial resistance.